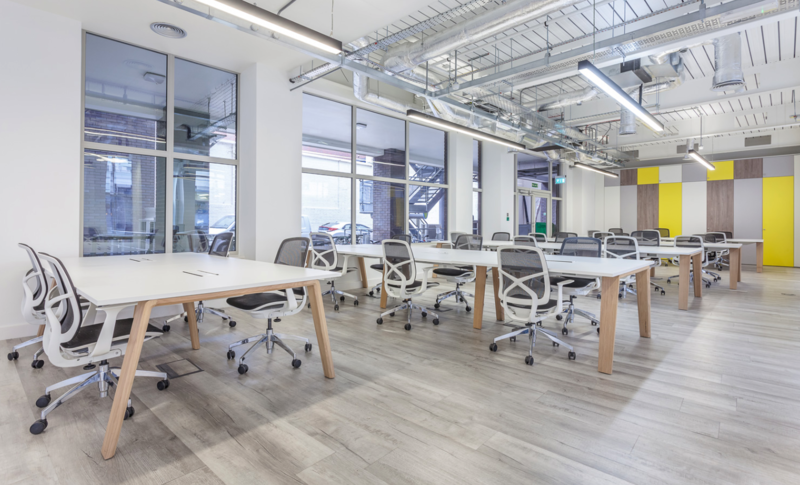 In the heart of the City, only a 2 minute walk from Aldgate station and 5 minutes from Liverpool Street station, 17 Bevis Marks offers a completely self-contained solution for clients looking to create their own office identity and culture in a private space. 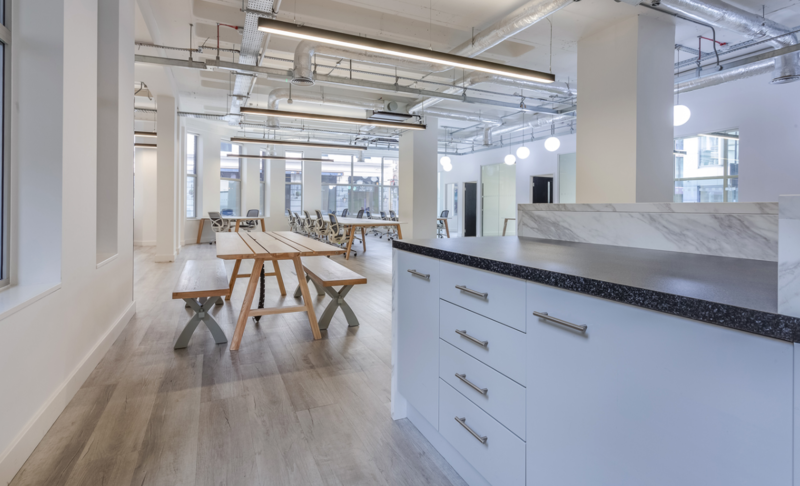 The internal building will be completely refurbished offering exposed ceilings and open plan desk space, each floor with its own individual kitchenette and internal breakout space. Bike storage and showers available and cleaning twice a day. For creating your own office identity and culture. 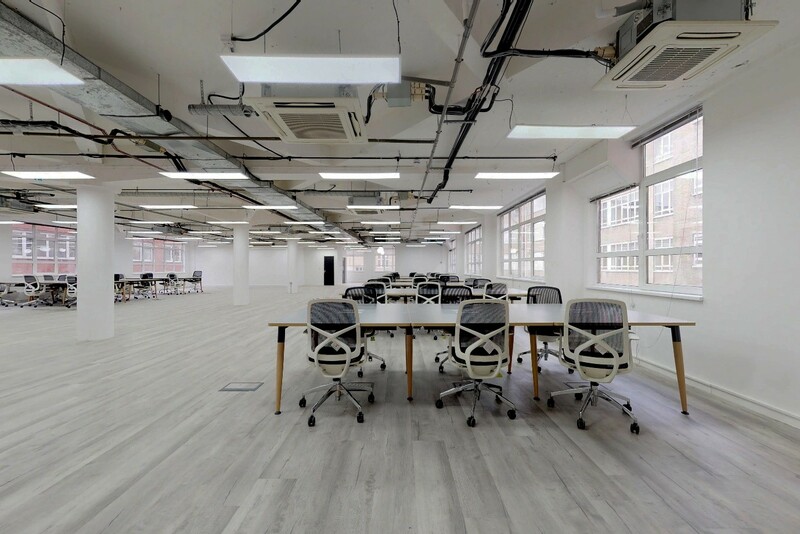 Only a 5 minute walk from Liverpool Street station.